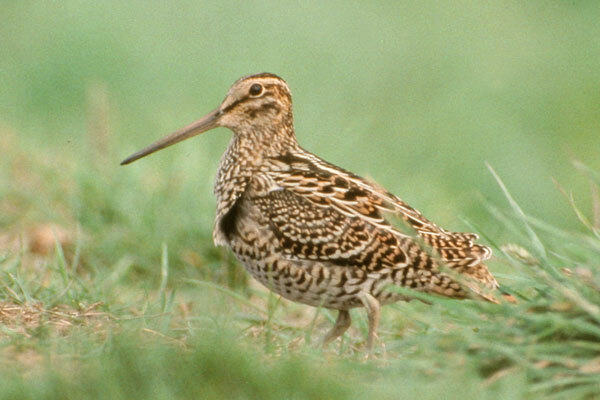 Snipes occur worldwide and are fairly similar in appearence, except for some of the rarer South American ones. 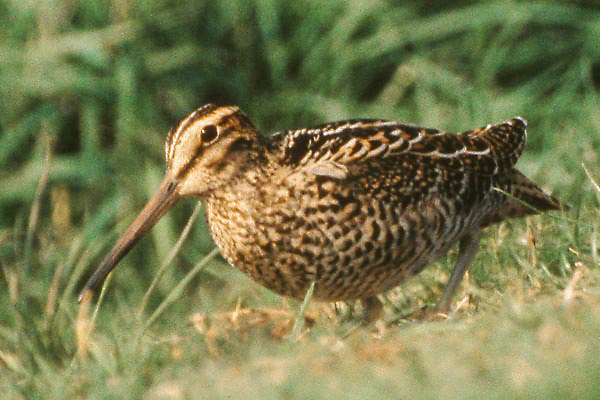 Great Snipe is an example which is a vagrant to Britain from Eastern Europe, although there is not much difference in size from other gallinago species. Often elusive and difficult to photograph, this particular bird was the complete opposite, probably because it was in somewhat abnormal habitat.